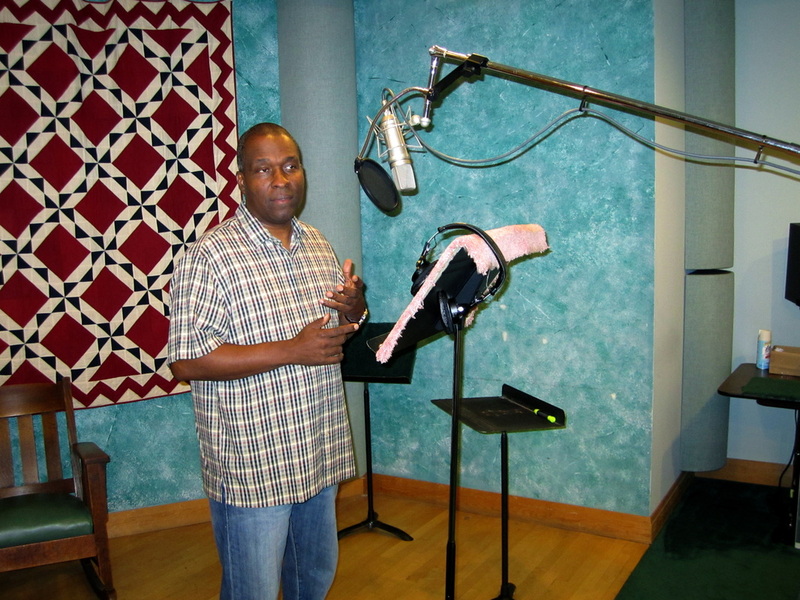 Rodney Saulsberry, celebrity voice-over artist and author of the best selling books, YOU CAN BANK ON YOUR VOICE and STEP UP TO THE MIC and the new TONGUE TWISTERS AND VOCAL WARM-UPS is holding an exciting one day voice-over workshop! 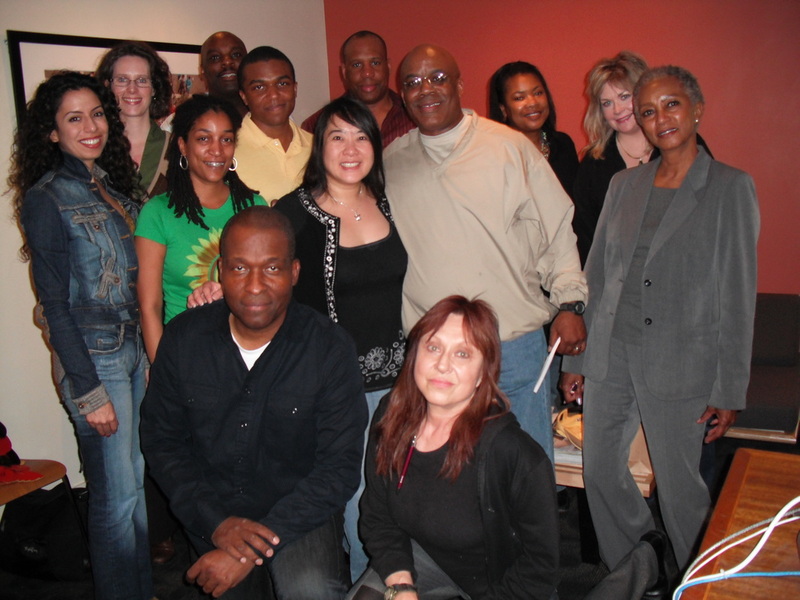 This one day intensive workshop is an excellent opportunity for the beginner and seasoned professional actor. 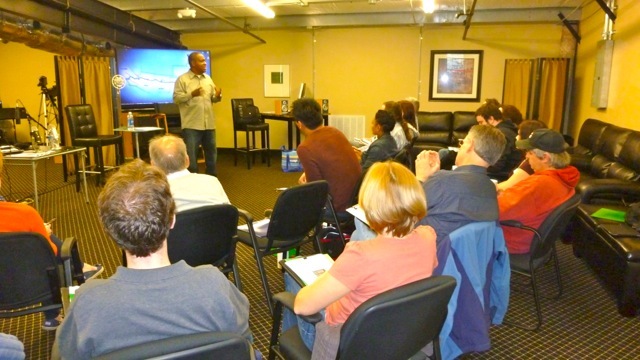 Rodney will share his expertise in auditioning, script interpretation, breathing and microphone techniques that will help you win jobs and be successful in the competitive voice-over industry. This is your chance to learn from one of the most sought after voice talents in the country, a working pro! Not only is he the voice of the Zatarain’s Jazzman and Instant Tax Services commercial campaigns. You can also hear him on television and radio promos and movie trailers. 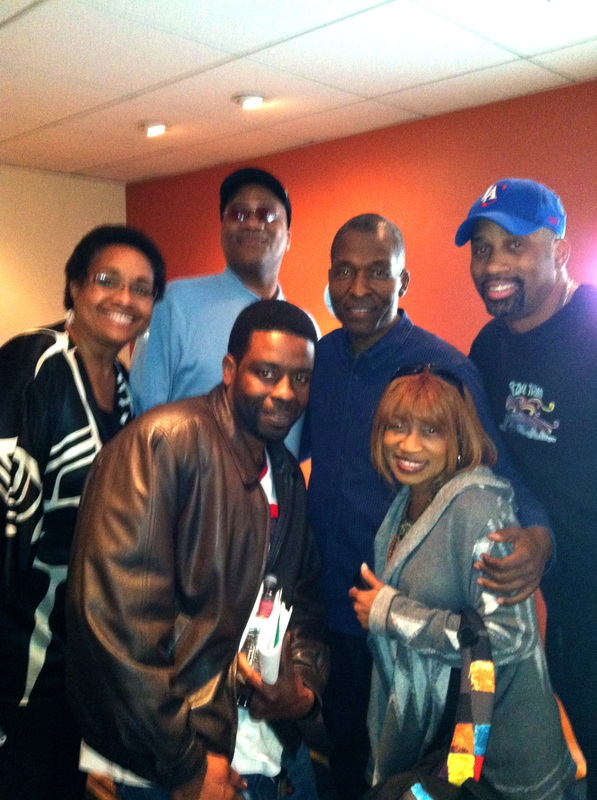 His movie trailer credits include Red Tails, Sparkle, How Stella Got Her Groove Back, Friday and Dumb & Dumberer. 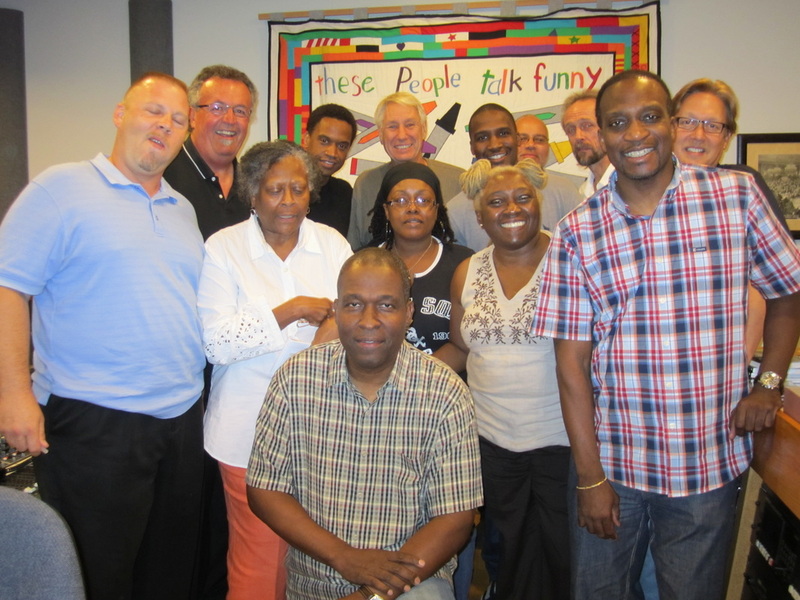 Rodney is a voice instructor with proven success. His students have gone on to much success. A limited class size of 12. You will receive a course book and other materials when you arrive. 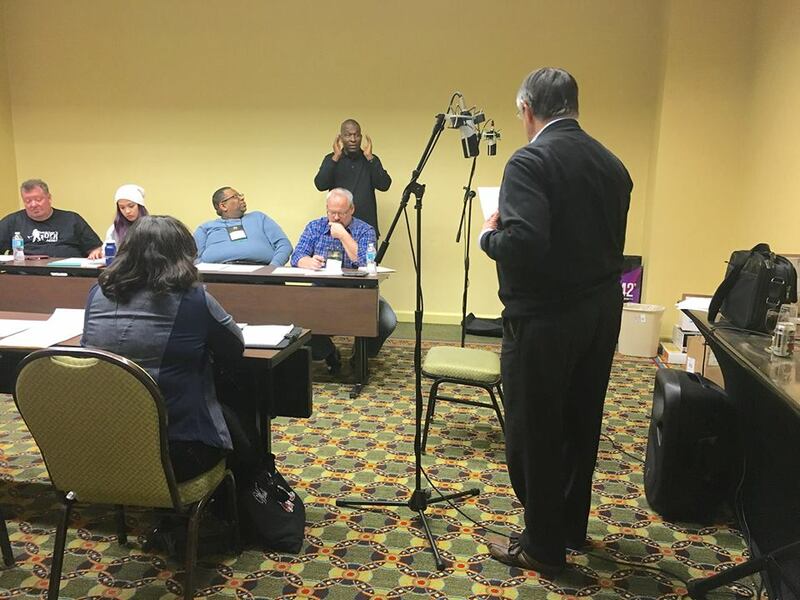 Get significant time on the microphone with professional direction. E-Learning tutorials for one of the most popular segments of the voice over industry today. Focus on commercial, promo, trailer, animation, audio book and narration copy. 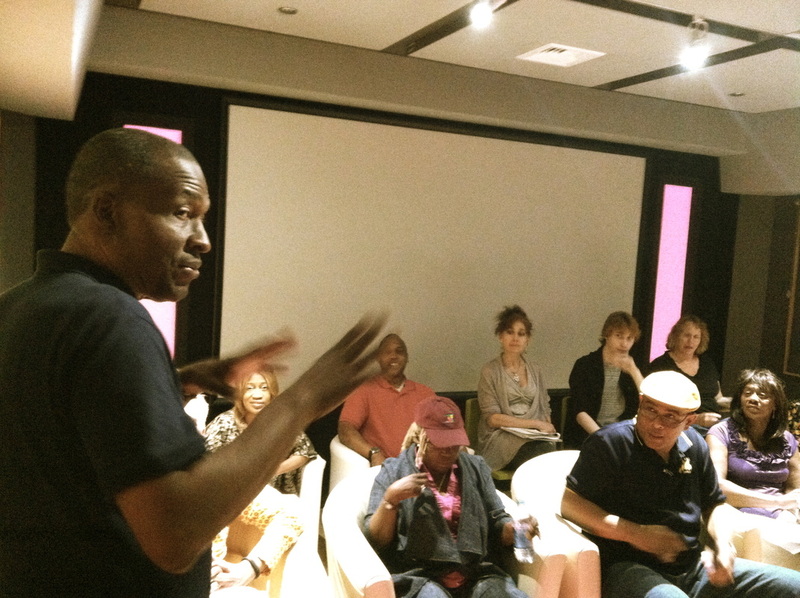 Discuss voice prompts, Audio books, radio imaging, vocal exercises and (ADR) looping. Get unique marketing strategies and home-studio tutorials. 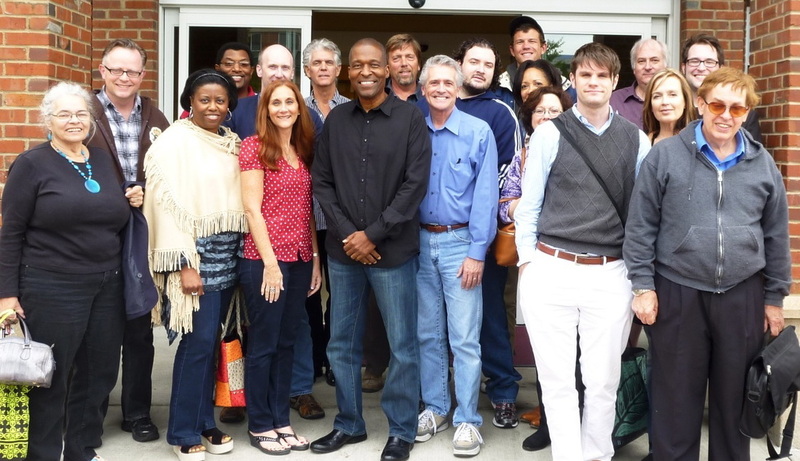 Discuss demos, agents, unions, money, and the business of VO. Learn how to compete for work all over the world. You can register by clicking on the "Buy Now" button below. Seating is limited. Only 12 seats are available for this workshop and we usually sell out well in advance. 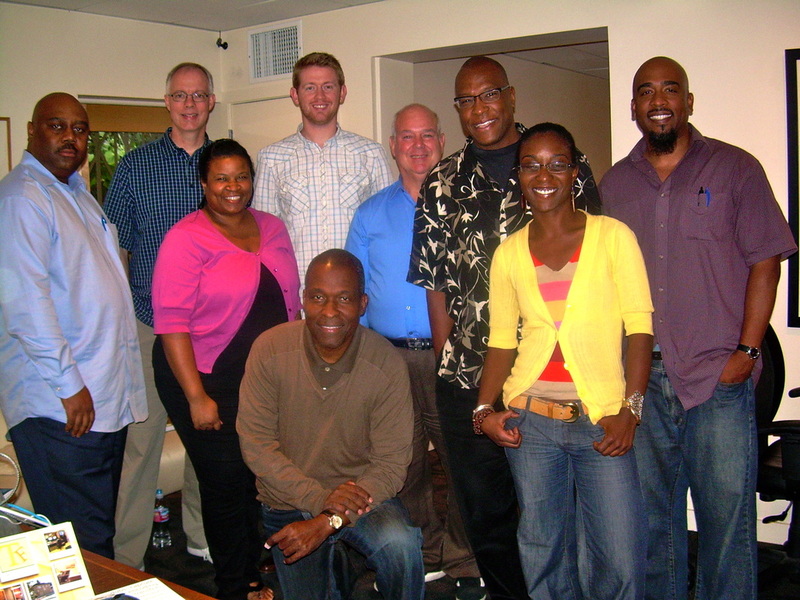 Here is What Attendees Have to Say About Rodney Saulsberry's Commercial Intensive Voice Over Workshop! Los Angeles. Tree Falls Post Studio. March 23, 2013. Los Angeles. Tree Falls Post Studio. March 13, 2010. Los Angeles. Tree Falls Post Studio. October 16, 2010. Los Angeles. Tree Falls Studio. June 26, 2010. 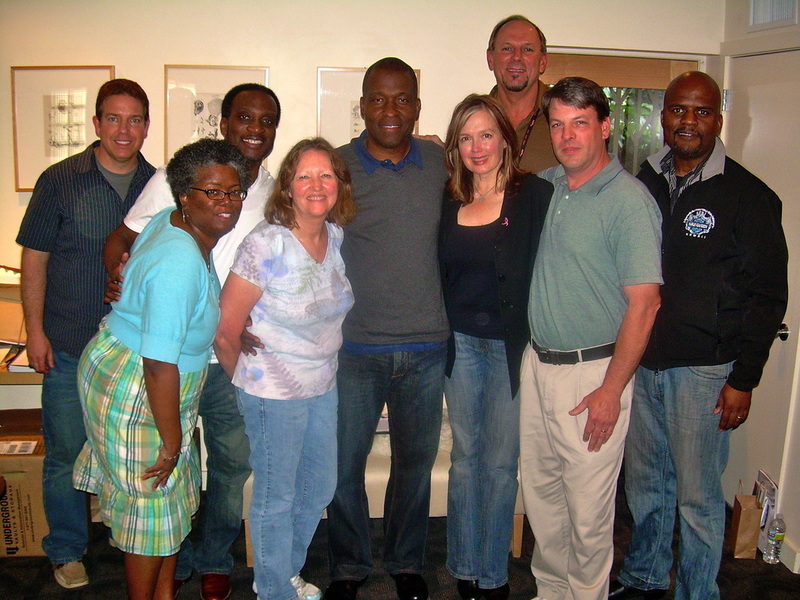 ​I began working with Rodney in February 2011 during a voice over coaching phone session. 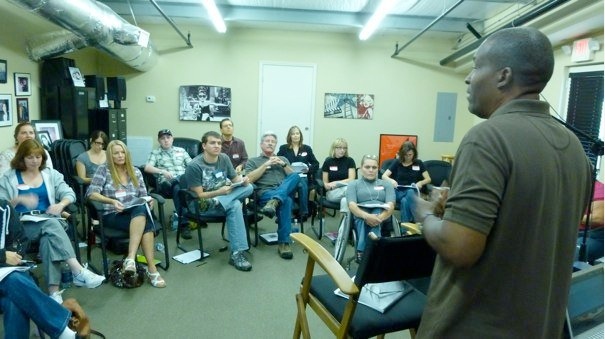 I also attended two of his commercial intensive voice over workshops last year. 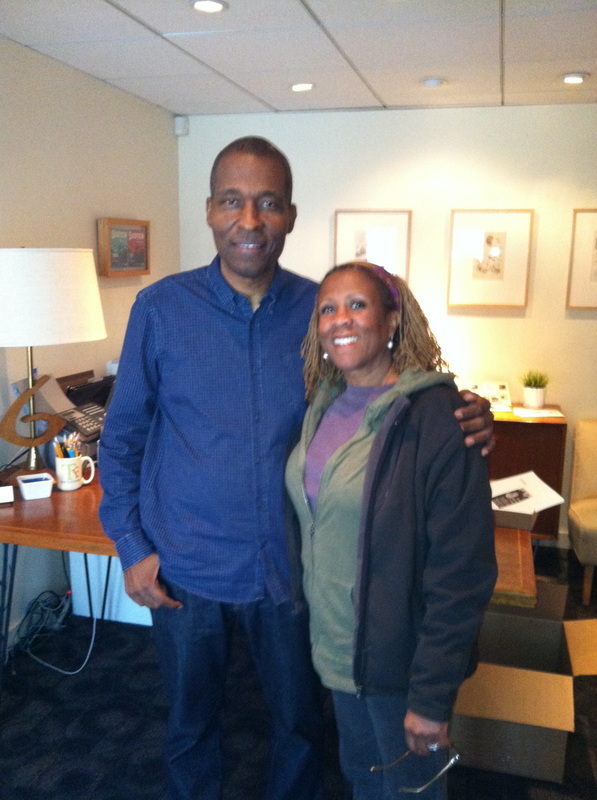 In February of this year, I worked with Rodney on another phone session. During my time in training, Rodney has gone above and beyond of what is expected and has guided me through the completion of a home studio, and a promotional demo that I am proud of. 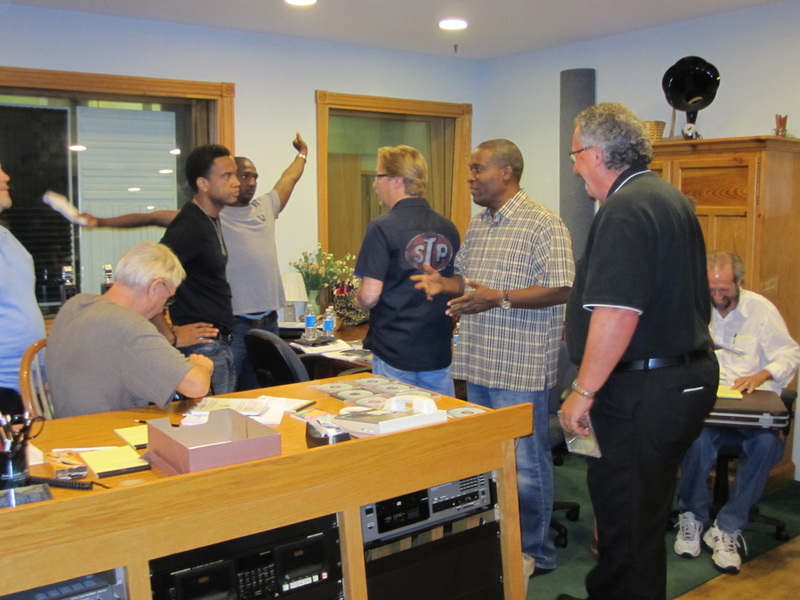 His patience with his students and passion for his work, makes working with Rodney a pleasure. 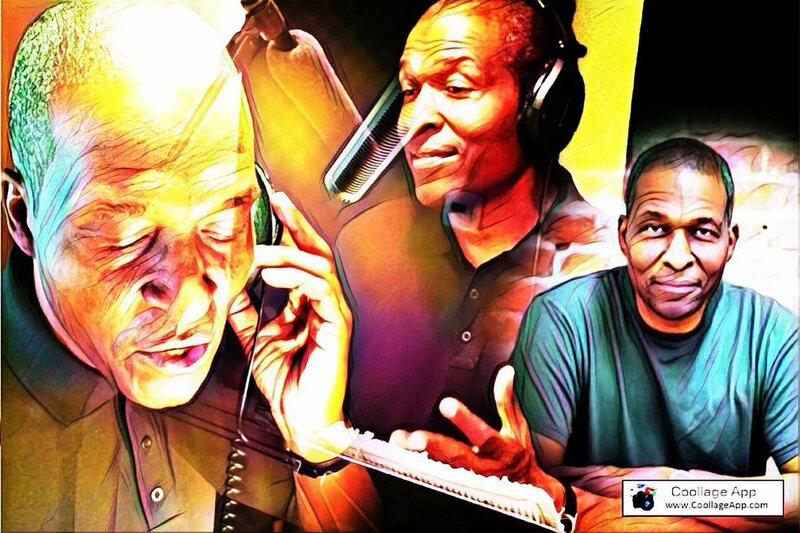 Rodney's expertise, experiences and positive energy will definitely take the aspiring voice over artist to a higher level. 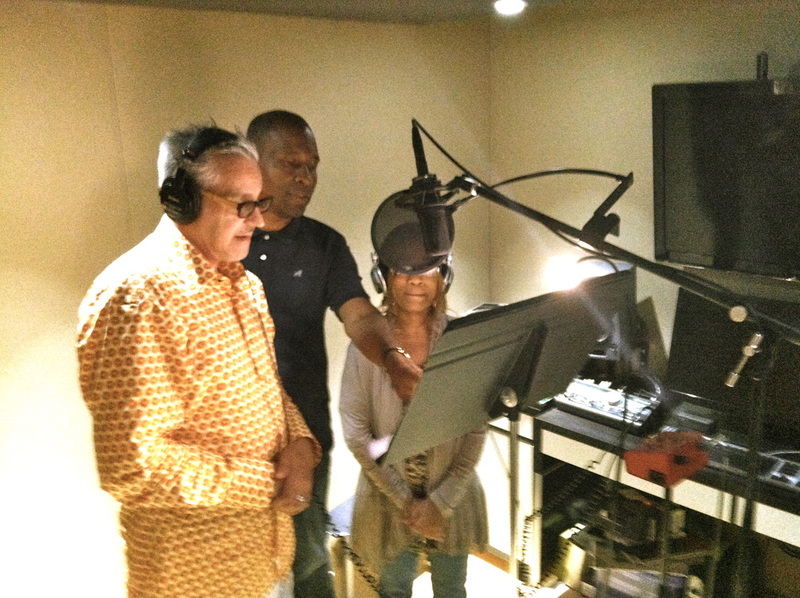 I thoroughly enjoyed my one hour voice-over coaching session; "You Call the Shots," with Rodney Saulsberry. Rodney is truly a master of his craft. Working with someone of his professional caliber was nothing short of amazing. He gave me tremendous encouragement, gentle direction, and shared some very helpful information and techniques. Being that I'm new to voice-overs I found this specialized instruction very beneficial. I highly recommend Rodney and hope to work with him again in the future. 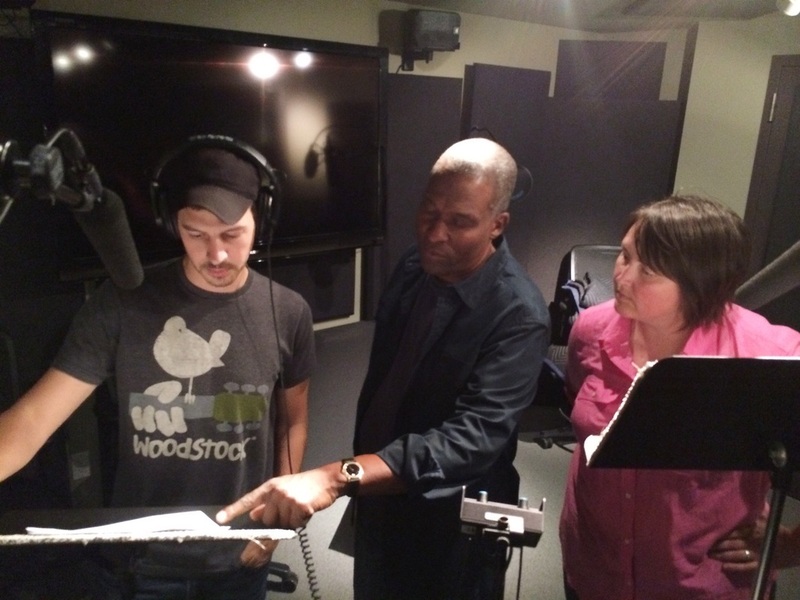 He definitely has a heart to help aspiring voice talent. 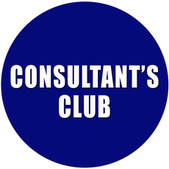 Rodney is very knowledgeable and always had constructive feedback to give me after my reads. I feel very blessed to have had an opportunity to be coached by one of the top talents in the country. Thank you so much Rodney! I sincerely respect your talent, insight-fulness, candor, and professionalism. 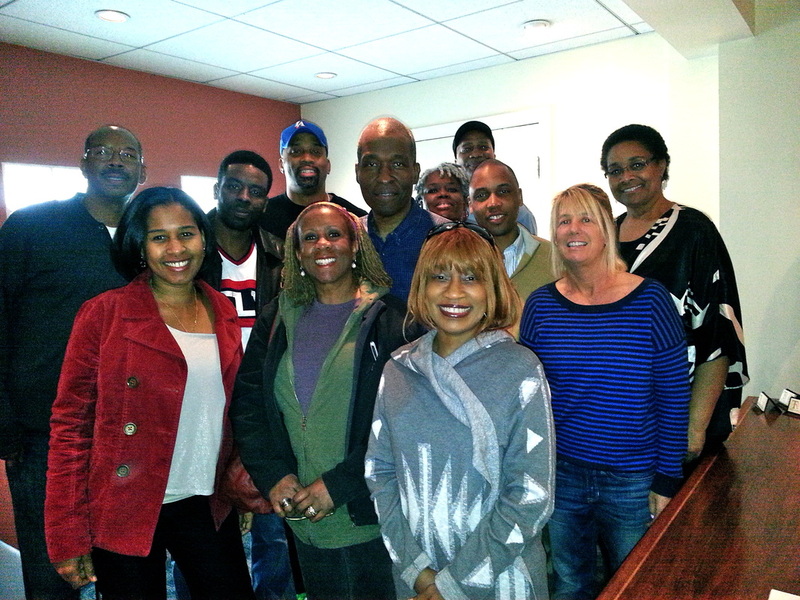 Hi Rodney ~ What a great session we had! I appreciate your teaching style. You are very reassuring and encouraging, and even though I felt a little nervous at the beginning of the session, that faded away very quickly. It is such a pleasure to study with a performer of your caliber...it bolsters my confidence tremendously which makes me a better Voice Artist. I feel certain that when my "big break" comes along, I'll be well prepared to deliver a professional performance based largely on the techniques I've learned from you.